Weekend Links: Links & Reads to Support International Literacy Day! Monday, September 8th is International Literacy Day. As you know, I am a huge advocate of family reading time and children’s literacy. I have been for as long as I can remember. Using Jump Into a Book, the books I create through my publishing house Audrey Press and now with Multicultural Children’s Book Day, I feel like I am even more determined to share the joys and importance of reading with our children. Even though my own kids are grown, they are still all avid readers; something that I am very proud of. Books can unlock the magic of life, let us travel to faraway places without leaving the couch, allow kids of all cultures to see themselves in the pages of a book and share of the wonder of this Big Ol’ World. That being said, it’s time for my weekly installment of Weekend Links. This is my chance to share some of the wonderful book review and reading activities that I have discovered in my weekly internet travels. These are all high quality reading-based blog posts from some of my favorite, and highly respected, reading and play bloggers. Enjoy! Erik at This Kid Reviews Books- Reporting from the National Book Festival. The Pleasantest Thing: 33 Must-Read Awesome Picture Books! 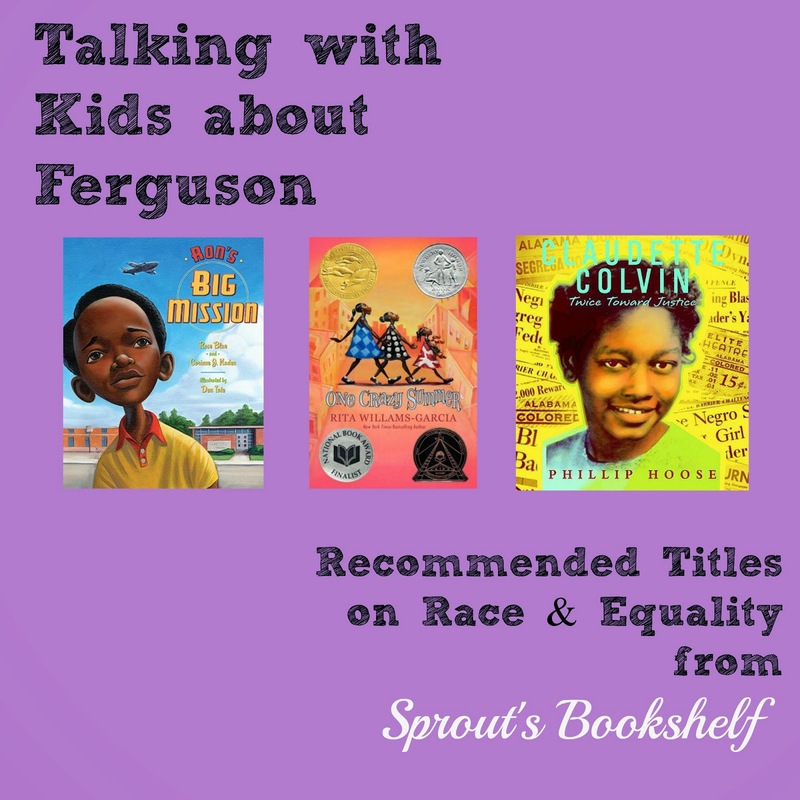 Sprout’s Bookshelf: How to start a conversation about #Ferguson with your kids – a list of resources that can help. What great book links have YOU found this week? 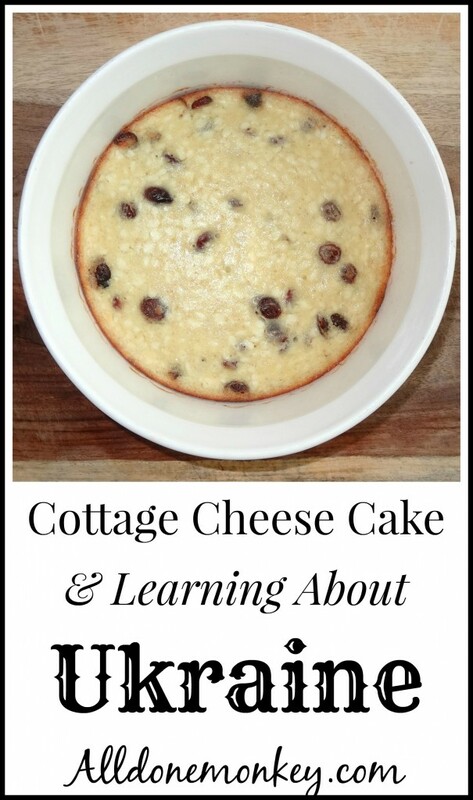 Thank you for sharing our post!! !